Fandom Alert – 10% Off All Purchases on eBay Until 3am PT 12/8! On this third day of the December Dozen promotion,*eBay gives to us:*the coupon code*PHLDAYTEN*for*10% off your order at checkout! Whether you are backfilling your collection, troop building, or just saving money on a recent release, now’s the time! Hit the links below to dive right into the action: Power of the Primes,*Combiner Wars,*Titans Return,*Masterpiece,*Generation 1,*Beast Wars,*All Transformers Read more on the details below and happy hunting! &#160; How to redeem your Coupon: Shop for eligible items. (See below for exclusions). Enter the Coupon code in the redemption code &#187; Continue Reading. 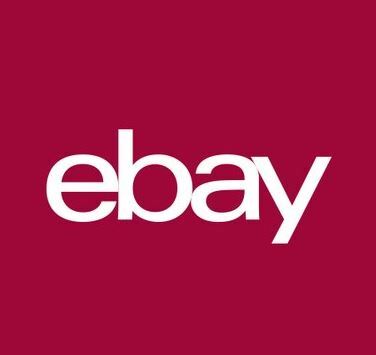 The post Fandom Alert – 10% Off All Purchases on eBay Until 3am PT 12/8! appeared first on Transformer World 2005 - TFW2005.COM.